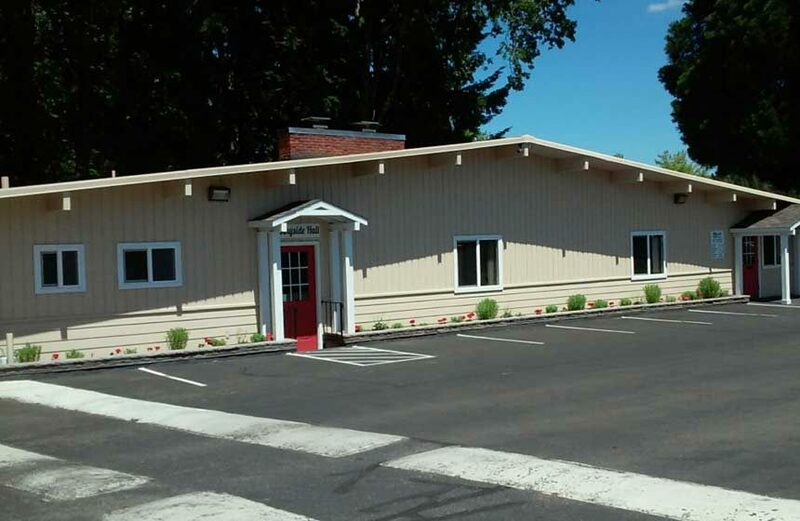 We are a 55 and older owner-occupied mobile home park located in Salem, Oregon. Our community consists of a 16+ acre park with 136 manufactured spaces with lots of green areas, a recreation hall and a game room/workout room. We offer our tenants various activities in which to participate. Our goal is to provide a welcoming place to live where our tenants are independent, comfortable and may enjoy a peaceful setting. Sunnyside Mobile Home Park has been around since 1959. It was purchased in 1976 by the current landlords who care about the park intimately. Our park space rent includes water, sewer, garbage and nightly security patrols. The park also offers an RV storage area to our tenants, subject to availability.